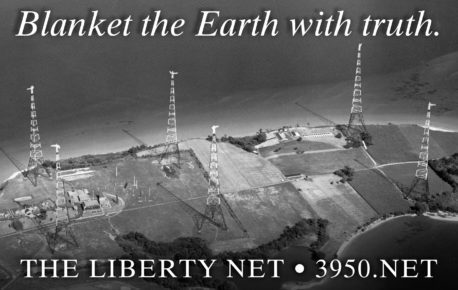 You can listen to the Liberty Net every week — usually on 3995 kHz LSB but sometimes on a nearby frequency to avoid causing interference — every Saturday night at 10PM Eastern Time (and every Wednesday too), and also via the Internet. 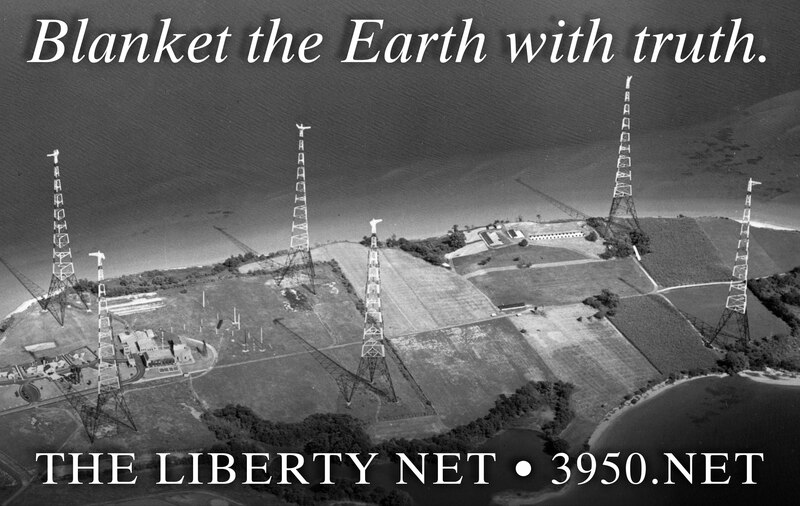 You can also download the Liberty Net right here at https://3950.net and listen in your car, at work, or wherever you like. Listen to the Survival Net, Sundays at 10PM, too. 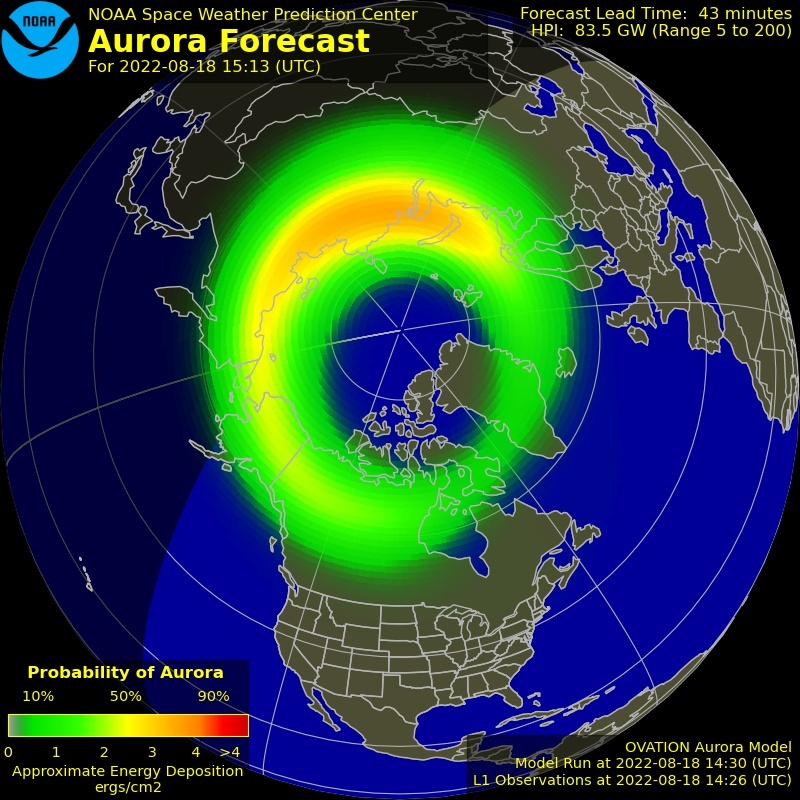 Check in on the air and join the excitement! This entry was posted in Liberty Net and tagged immigration, Jewish media control, John Boehner, Obamacare, Racial profiling by WB4AIO. Bookmark the permalink.